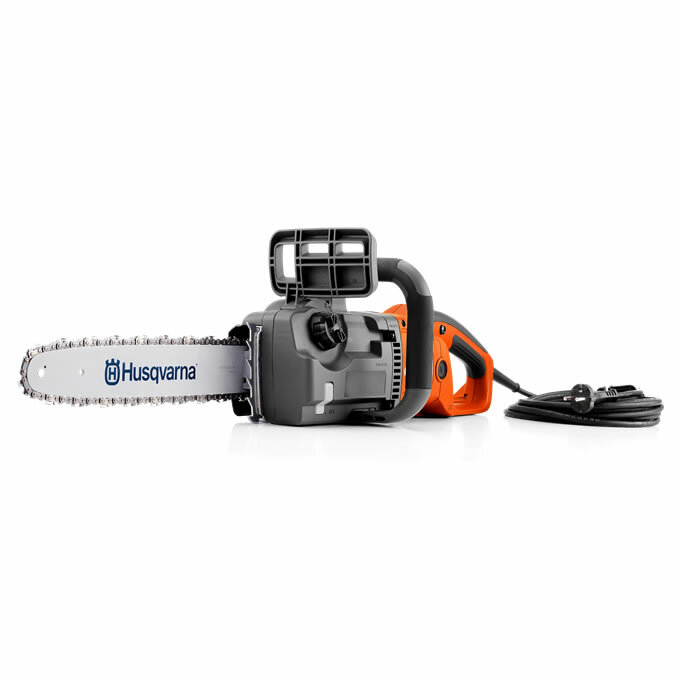 A 2,000W electric chainsaw perfect for domestic applications. A 16 inch bar, excellent manoeuvrability and easy operation make the 420EL a great product to work with. A high chain speed ensures fast and smooth cutting with this machine, powered by the 2,000W electric motor. The motor is positioned lengthwise on the machine so that it is able to be wonderfully slim and much easier to handle than petrol equivalents. To ensure you can keep it running at its best, a transparent window to view the oil level is included. This chainsaw is lightweight, benefiting from lower noise and none of the smells, expensive maintenance or hassles of petrol machinery. A 5 metre power cord means you are still able to work with freedom, but the fact that it's so agile and easy to work with makes it a great saw for use indoors or for crafting applications. Instant starting courtesy of the electric motor makes it quick to get up-and-running. 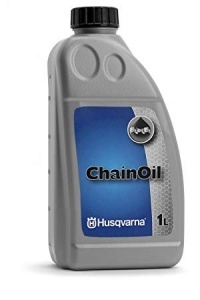 The chain tension is adjustable simply and quickly without tools, while the ergonomic handle also provides comfortable control and operation. For an improved level of safety, an inertia chain brake is used, activating if a sudden upward motion is detected. Safety Info: IMPORTANT SAFETY INFORMATION: Please ensure you watch this video: https://bit.ly/2LmiDLC so that you are aware of how to set up your chainsaw correctly. 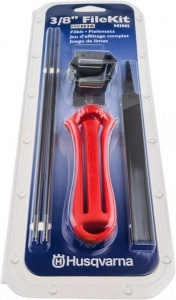 Allowing you to enjoy maximum cutting performance and safety from your chainsaw, this filing kit has everything you need to keep the chain at the correct sharpness. For 3/8 inch pitch Mini chains.